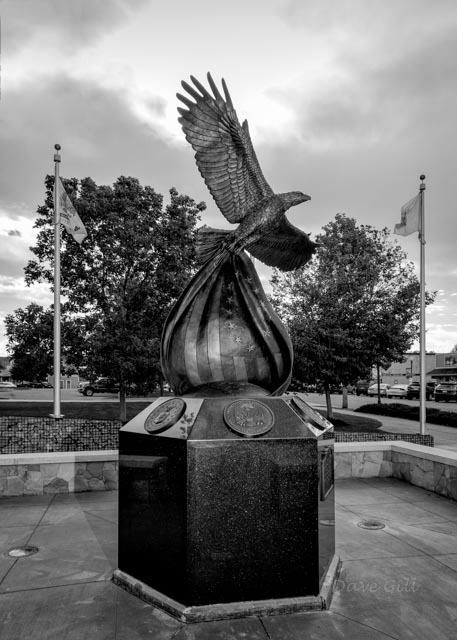 Now that the monument construction is complete, the DCVMF’s goal is to become a valuable resource that directly supports our home town heroes: local veterans. 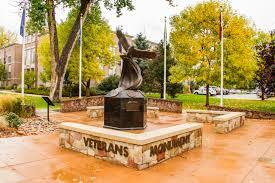 We are currently accepting applications for our new Veterans Assistance Grant program. The grant program is designed to lend a helping hand for ADA home modifications, funeral expenses, service dogs, or anywhere else a service gap exists.